Welcome to Twin Buttes, our newest master-planned community that is distinctively Durango and is deeply connected to the values and lifestyle that are unique to our hometown. With a working farm in the heart of it, it is Durangos only farm-to-table neighborhood too. 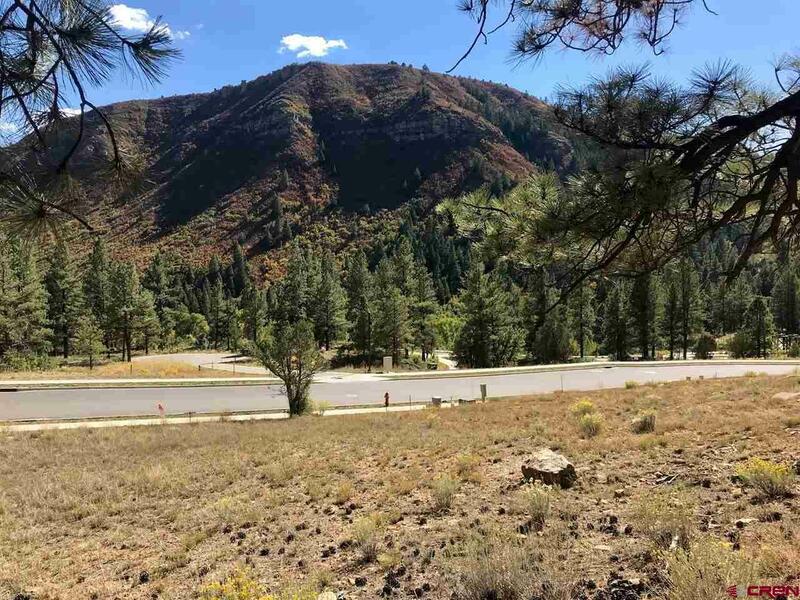 Bike, walk and transit routes connect residents to nearby downtown Durango (2 miles) in one direction and to endless wilderness in the other. 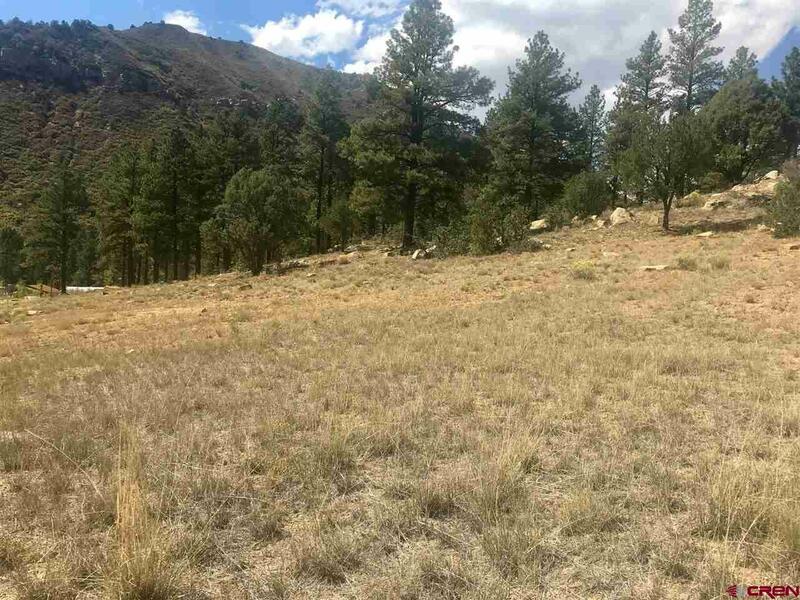 Enjoy the communities 775 acres of open space, 7.5 acres of city and community parks, fishing, 10 miles of new hiking and biking trails along with access to thousands of acres and miles of trails in around protected Perins Peak wilderness and the Colorado Trail. 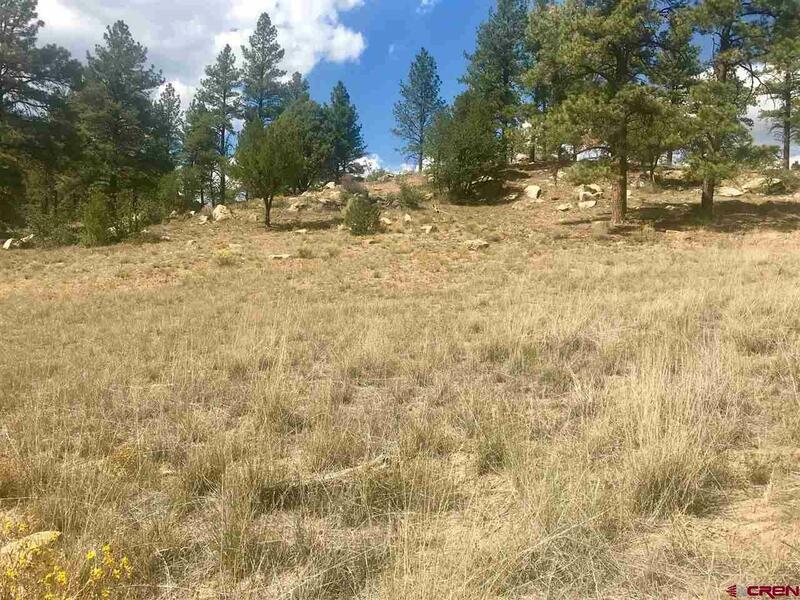 Twin Buttes offers extraordinary views and there is a charm that feels sustainably rural, yet because it is "in-town" the community features city water/sewer and high-speed fiber-optic Internet and no HOA dues. Lot 12 is over a quarter acre. It has a desirable location being only a stones throw from Historic Tram Park and exceptional southern exposure. 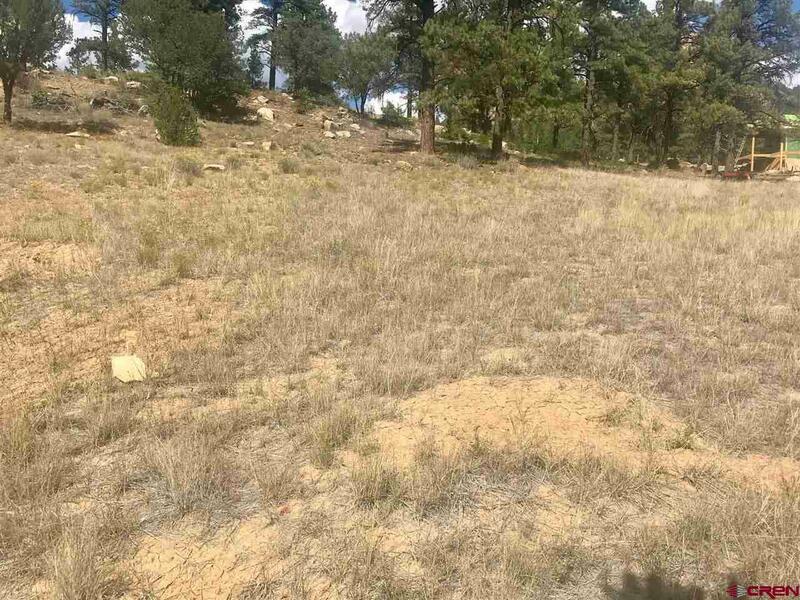 The lot has a gentle slope and also abuts a hill to the north that provides interest to the lot and privacy from rear neighbors. A split level home with a rooftop garden maybe? Great views too!